Cambodia and the Lao People’s Democratic Republic have agreed to strengthen joint efforts to fight illegal fishing practices and increase fish stock in the Mekong-Sekong basin. 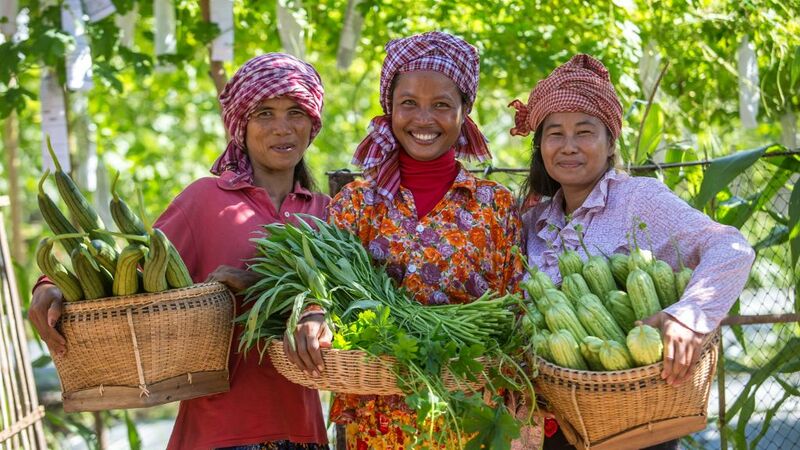 PHNOM PENH, CAMBODIA (4 July 2018) — The Asian Development Bank’s Board of Directors has approved a $90 million loan to help Cambodia strengthen climate resilience and modernize the agriculture sector using advanced technologies. 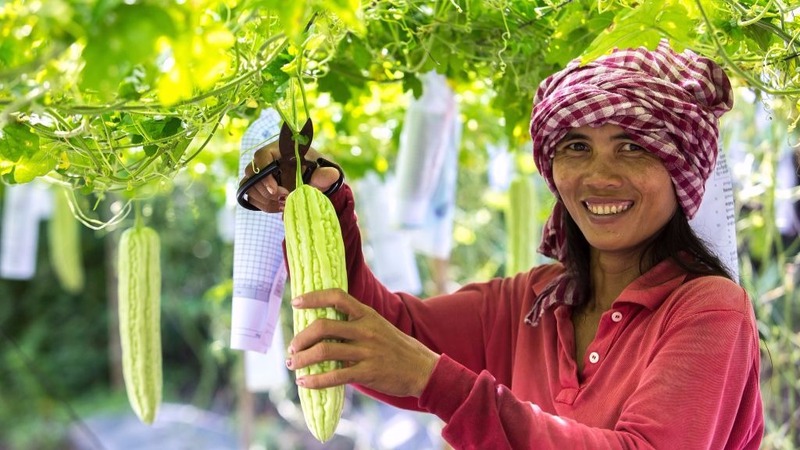 The climate-friendly agribusiness value chains project will enhance the resilience and productivity of target crops, make production and post-harvest infrastructure climate-resilient, and promote the use of solar and bioenergy. Photo: ADB. 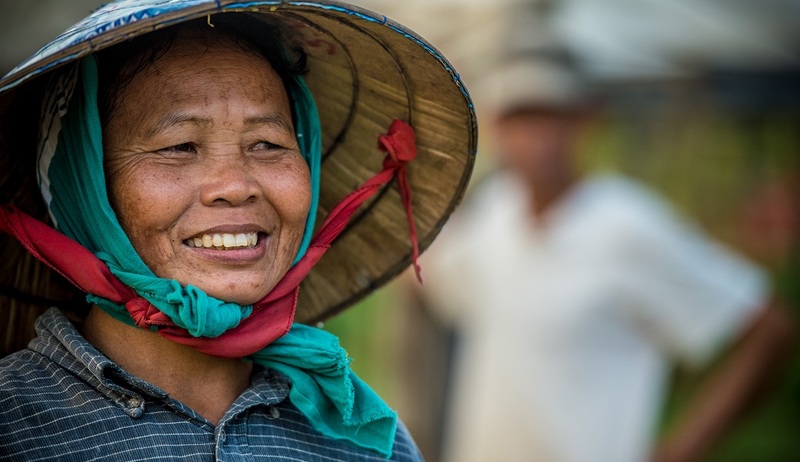 The Asian Development Bank (ADB) has secured funding from the Green Climate Fund (GCF) for its climate change project in Cambodia. The 14th Annual Meeting of the Greater Mekong Subregion Working Group on Agriculture was held on 13-14 July 2017 in Siem Reap, Cambodia. 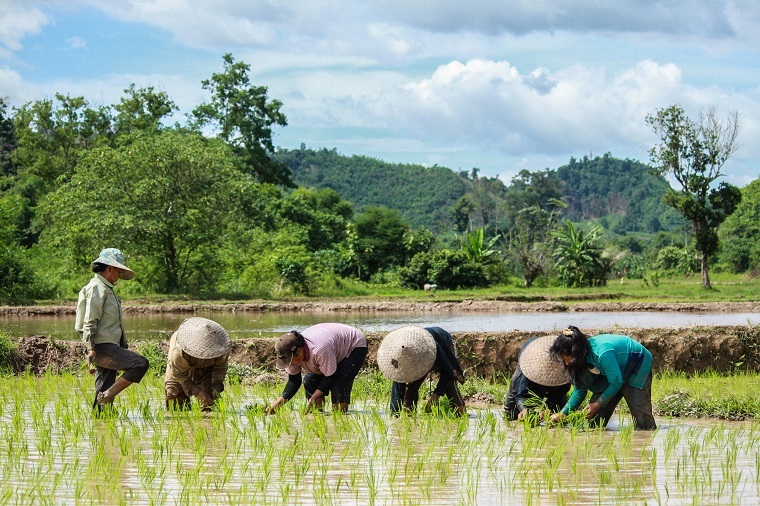 Rural communities in the Greater Mekong Subregion are vulnerable to climate-related disasters, such as floods, droughts, and storms. 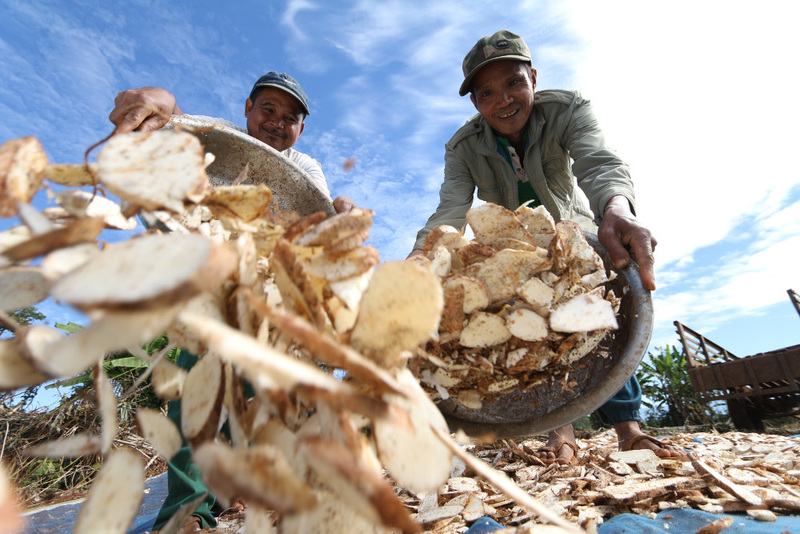 Risk financing can help people protect their livelihood and productive assets better through a combination of risk retention, risk sharing, and risk transfer mechanisms. Photo: ADB. Risk financing can help at-risk communities better cope with the economic costs of natural disasters and extreme weather. The focus will be on inclusiveness and impacting the small-scale farmers and micro and small agri-enterprises in GMS. SIEM REAP, CAMBODIA (13 July 2017) — A senior level working group meeting is finalizing a 5-year strategy for promoting safe and environment-friendly agro-based value chains (2018-2022) for the Greater Mekong Subregion.